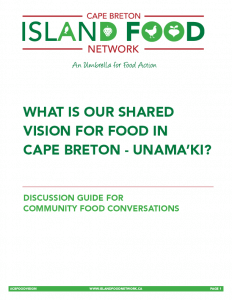 What is Our Shared Food Vision for Cape Breton – Unama’ki? The Island Food Network (IFN) wants to know what matters to you when it comes to food. 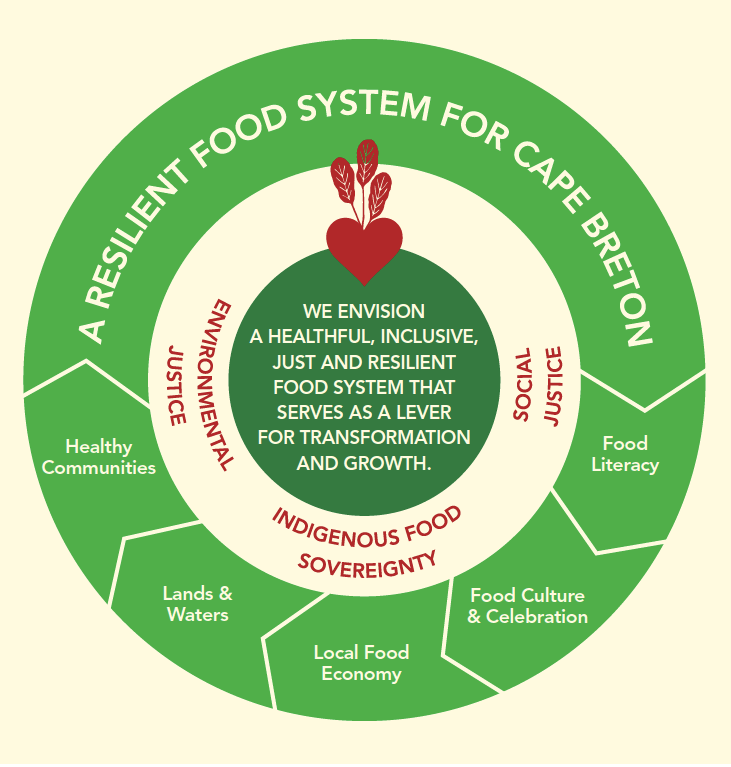 What do we want and need for food across our island? What are our values around food? How does food connect the other parts of our lives and our communities? 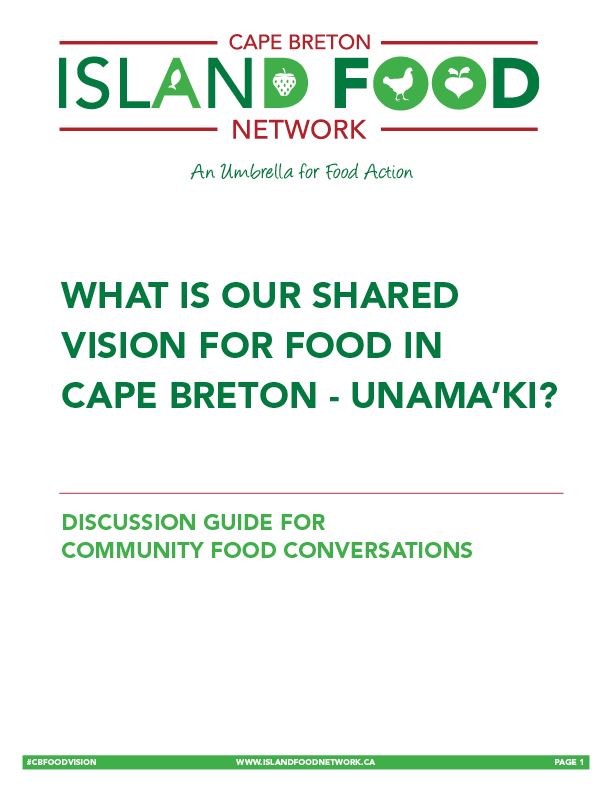 Together, we can develop a shared vision for health, social, economic and environmental goals related to food in Cape Breton – Unama’ki. This vision will serve as a foundation for an action-based food strategy. Complete Our Community Input Survey! SHARE YOUR VOICE!